Glossier took the cosmetic world by storm with their natural products and stylish millennial pink packaging. 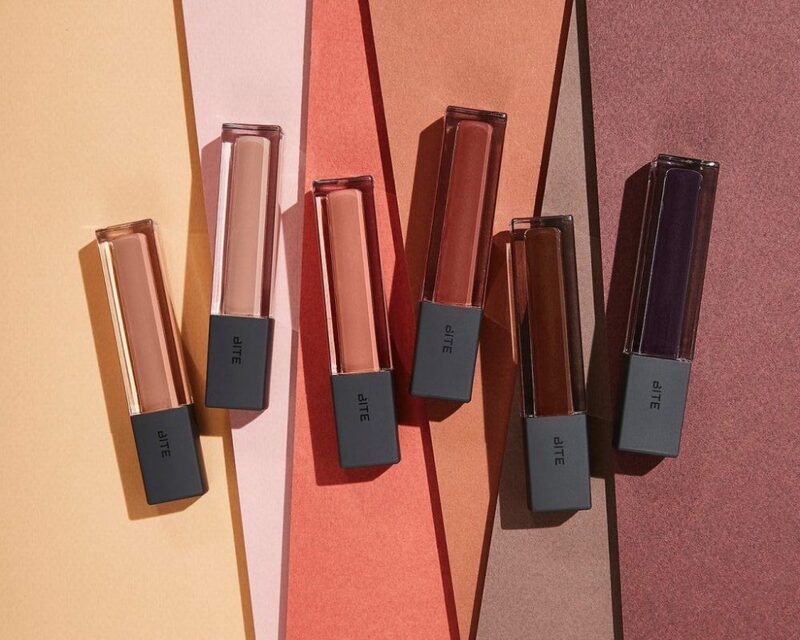 They were – and in most parts, still are – the most talked about beauty brand. With this popularity comes an influential change. 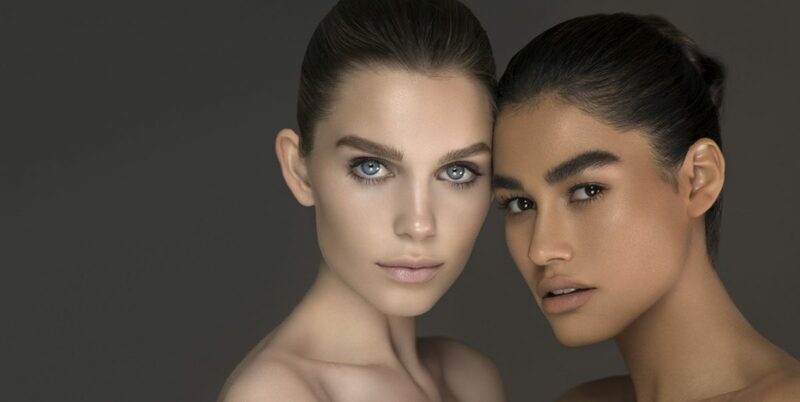 Glossier started a movement and there’s now a wide variety of brands that are following that wave. The now-mainstream brand, created by Emily Weiss, has a very specific target audience (whether they know it or not). Favourited by teens and early adults, the Glossier range is missing out on a large proportion of cosmetic-users. A lot of their products may seem too kitschy or unnecessary for older demographics. Could they be doing more to attract a wider target audience? Or do they have their audience right where they want them? For a fairly new brand that got their start as an exclusive online-only store, Glossier has spent a fair chunk of time in the limelight these past few years. With countless YouTube videos dedicated to products and beauty influencers raving about the natural and very aesthetic products, Glossier is a brand name that’s on every beauty-lovers lips. Glossier didn’t invent the whole “natural beauty” thing but they definitely helped with inspiring consumers to pick up products that are better for their skin and the environment. There was a short while where Glossier was exclusive to the US. They weren’t shipping to any other country and only had one physical store open in New York City. Beauty and skincare lovers alike had to get creative and give other brands that preached a similar philosophy a go. 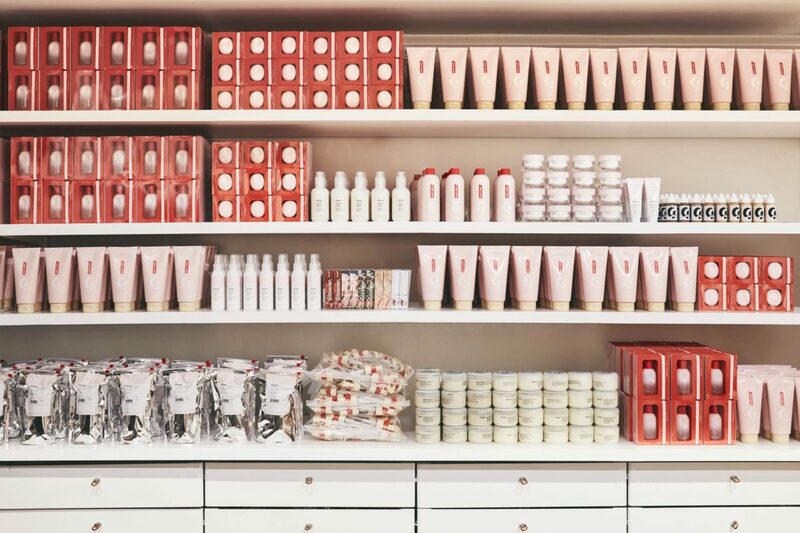 While Glossier is now more readily available for consumers around the world, there’s still a tonne of amazing skincare and beauty brands out there. Here are a few of our favourites that we think should spend a little more time in the limelight! Bonus points for being available in MECCA or Sephora Australia. Milk Makeup is cruelty-free, paraben-free and vegan. They’ve got everything you could ever need to achieve a fresh-faced look, from skincare to makeup. Much like Glossier, Milk’s products are multi-functional – meaning you get more bang for your buck. It’s better for your wallet, the environment AND you can travel with a smaller makeup/ wash bag. BITE Beauty’s philosophy? If it’s good enough to go on your lips, it’s good enough to eat. Inspired by the amuse-bouche, BITE created products that reflected a similar experience to that of a chef and their artistic work. Focusing on flavour, texture and presentation, BITE created a sensorial experience entirely from natural and organic ingredients. BITE beauty is also cruelty-free and vegan and their products aren’t made with parabens, sulfates or phthalates. 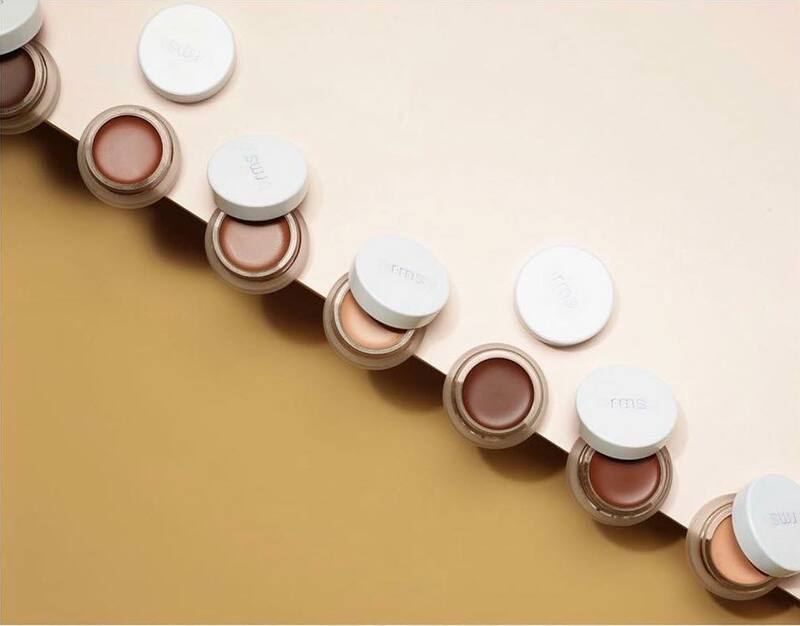 RMS Beauty focuses on what’s right for the skin. Instead of just worrying about what toxins are added to most makeups, RMS goes deeper and looks at what is healthy for the skin and what will nourish it. RMS Beauty products are crafted with raw, food grade organic ingredients that are in their most natural state. This allows the ingredients’ natural healing properties to penetrate and rejuvenate the skin. Products and colours can be mixed together to create fully-customisable palettes. RMS Beauty is cruelty-free and non-GMO. ILIA products are created from a mix of natural and organic botanics. But, note that ILIA discloses that when necessary, they do use safe synthetic ingredients. The brand is prideful about the fact that they source materials from reputable places and that both their products and packaging is sustainable. Product packaging is made from recycled aluminium, glass and their cardboard boxes are made from post-consumer recycled paper that is printed on with vegetable-based dyes. ILIA products are not tested on animals and contain a natural preservative that is derived from flowers. Do you use products from any of these brands? Did we miss your favourite natural beauty company? Let us know more in the comments.